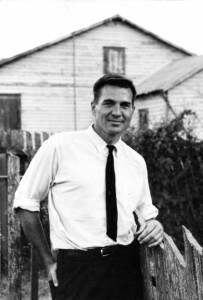 GALWAY KINNELL was born in Providence, Rhode Island, in 1927. A renowned poet and translator, he was the author of What a Kingdom It Was, Body Rags, Flower Herding on Mount Monadnock, The Book of Nightmares, The Avenue Bearing the Initial of Christ into the New World, and Mortal Acts, Mortal Words. He died in Vermont in 2014.